At Vehicle Mats UK we like to keep things simple, ordering Mitsubishi floor mats couldn't be easier. Complete step 1 and leave the rest to us. Find the Mitsubishi floor mats you are looking for from our website, select the colour and trim options you require and complete your order through our secure checkout. Your order is received in real-time and your custom Mitsubishi van mats are manufactured to order using the finest materials and the latest CNC machinery. Once manufactured your Mitsubishi floor mats are fitted with the required clips and checked to meet our high quality standards before being dispatched by Royal Mail (Please allow 3-7 working days for dispatch from date of order). We offer a range of robust Mitsubishi floor mats specifically for a wide selection of the Mitsubishi vans built from 1996 to present. Please select the van model from the left-hand menu, or by entering the model name in the search box above. Our Mitsubishi van mats are made to measure in the UK with the latest CAD machinery. We have durable van mats for the latest Mitsubishi models, covering the, as well as the earlier and L200. Our current range has five carpet options - premium, velour, luxury, executive, and prestige. Our prestige van mats are the ultimate luxury for your van, you will want to take off your footwear before entering the van! For vans that lead a harder life, our custom rubber van mats are the ideal choice. 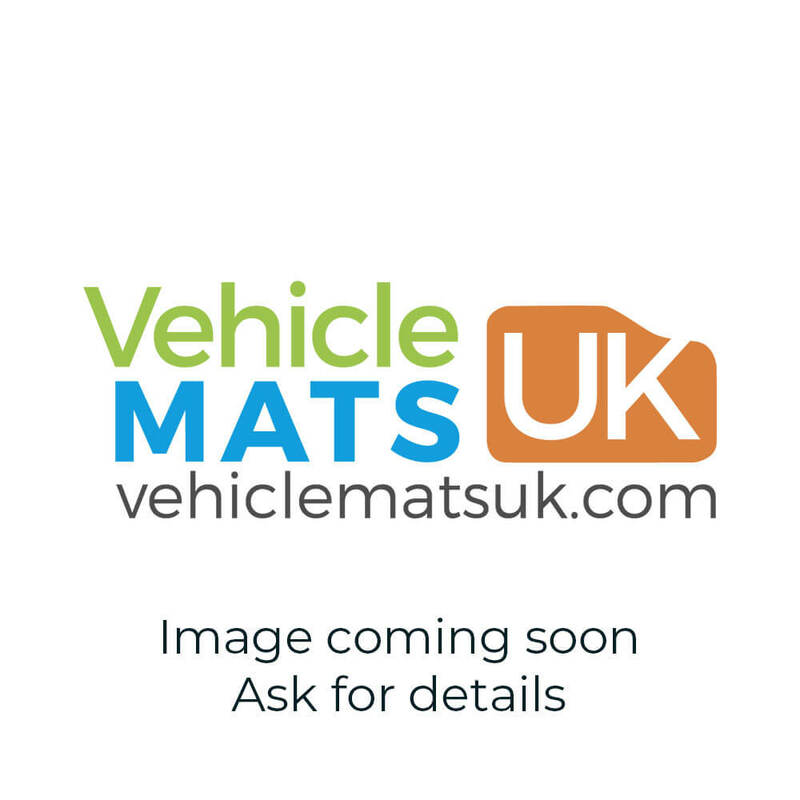 Available in hard wearing 3mm rubber or 5mm heavy duty rubber, these rubber mats are perfect for protecting the vehicle against dirt and moisture. If you drive a Mitsubishi car, we have a range of fitted Mitsubishi car mats. Your exact fit Mitsubishi car mats can be produced from any of the material type and grades listed for our fully fitted boot mats, or you could opt for our heavy-duty rubber car mats to protect your car. We also have fully tailored Mitsubishi boot mats available. Your exact fit Mitsubishi boot mat can be made from any of the material type and grades listed for our perfect fit car mats, or you could opt for our durable rubber boot mat to protect your boot.